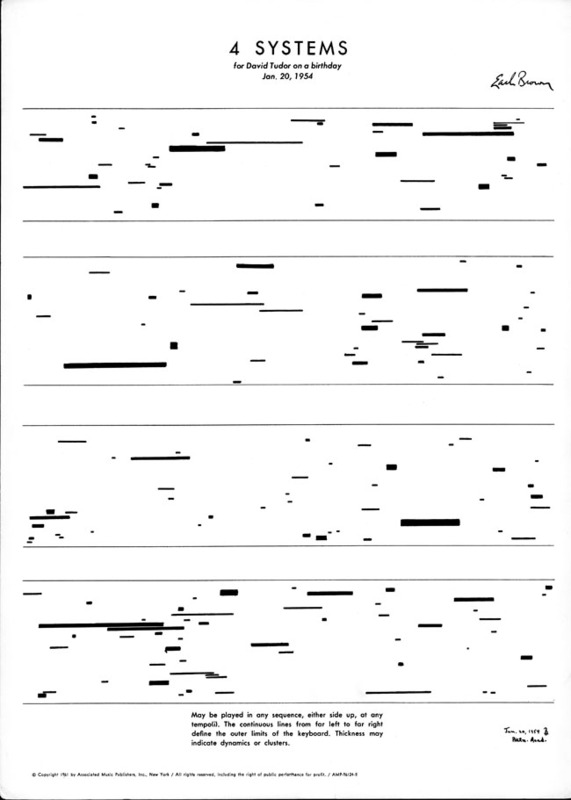 Graphic Notation (def. ): a rogue representation of music using liberated symbols; a form of freedom; a visual work of art with transformative aural potential. 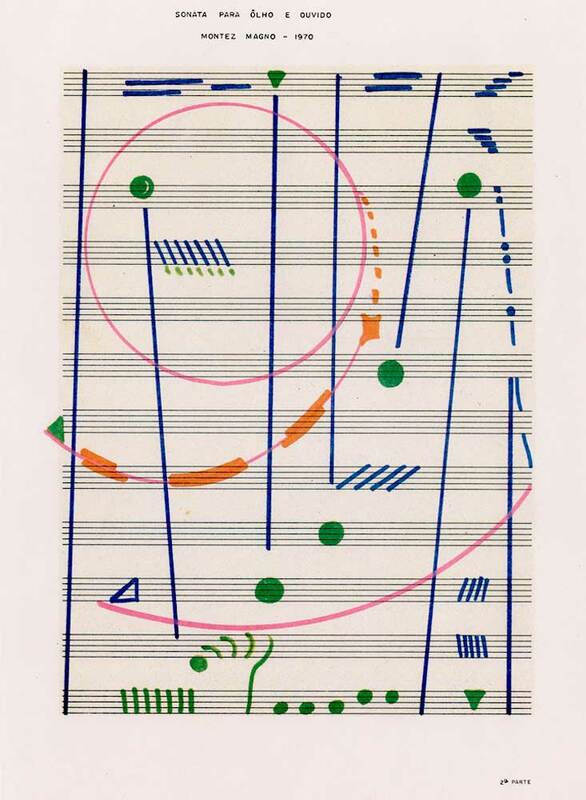 Want to create your own graphic score, and have it played by a live ensemble? Sign up for LABORATORIO’s free three-day workshop with the One-Page-Score Ensemble. No musical background or training is necessary – just a desire to create and explore sound. With this workshop, we want to encourage everyone to discover the playful and engaging exercise of imagination through sonic and visual perception. Learn, explore and enjoy a rare opportunity to have a large ensemble of exceptional musicians at your creative fingertips. Led by LABORATORIO’s artistic director Giorgio Magnanensi, with François Houle (Clarinet), Eyvind Kang (Viola), Lisa Miller (Keyboards) and visual artists Dean Schutz and Maurice Spira, the workshop will focus on the use of graphic notation where signs and symbols can be used to represent sounds, textures and various kinds of sonic events. Graphic scoring does not require any prior knowledge of how to read or write traditional music notation. 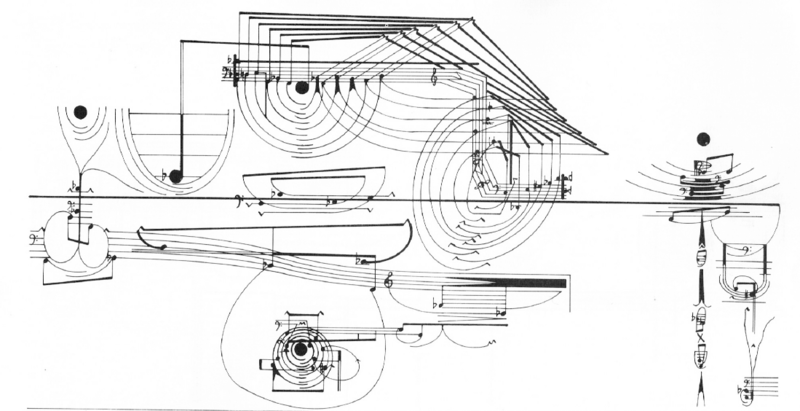 In our first meeting on March 24, we will explore numerous forms of graphic notation and introduce ideas of orchestration and sound composition, while our guest visual artists will help participants to create abstract drawings for their own one-page graphic score. 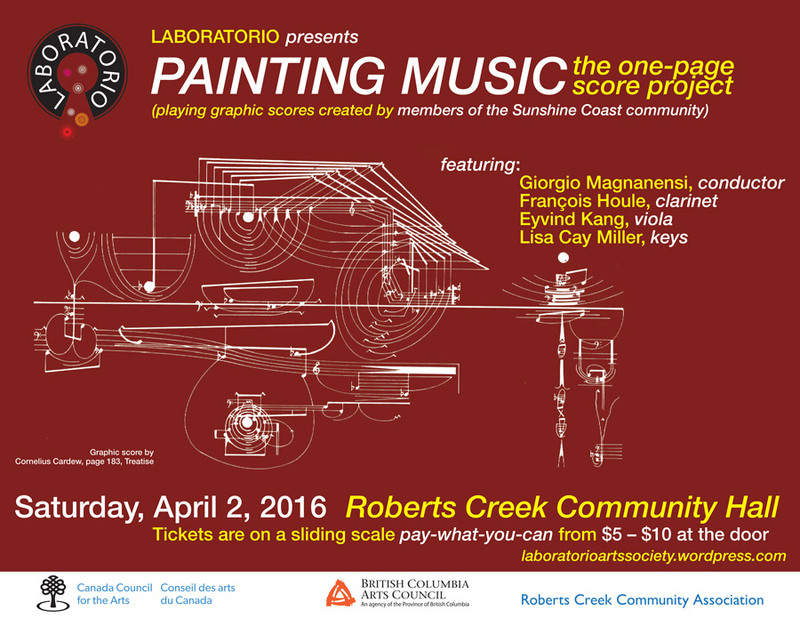 Then, during two extended sessions, a selection of one-page scores will be rehearsed (April 1st), interpreted and performed by the One-Page Score Ensemble on April 2, 2016 at the Roberts Creek Community Hall. The workshop is free; however space is limited. Please, send your name and contact information to giorgio@newmusic.org to register. Registration will be on a first-come-first-served basis so don’t delay! Tickets are on a sliding scale pay-what-you-can from $5 – $10 at the door. 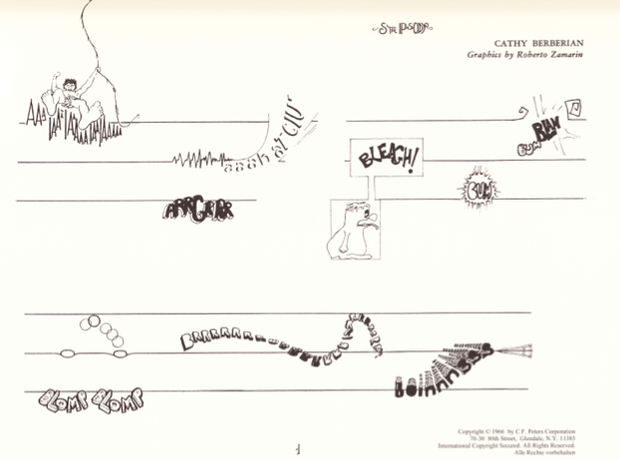 John Cage‘s 1958 vocal work, ‘Aria‘, dedicated to Cathy Berberian. 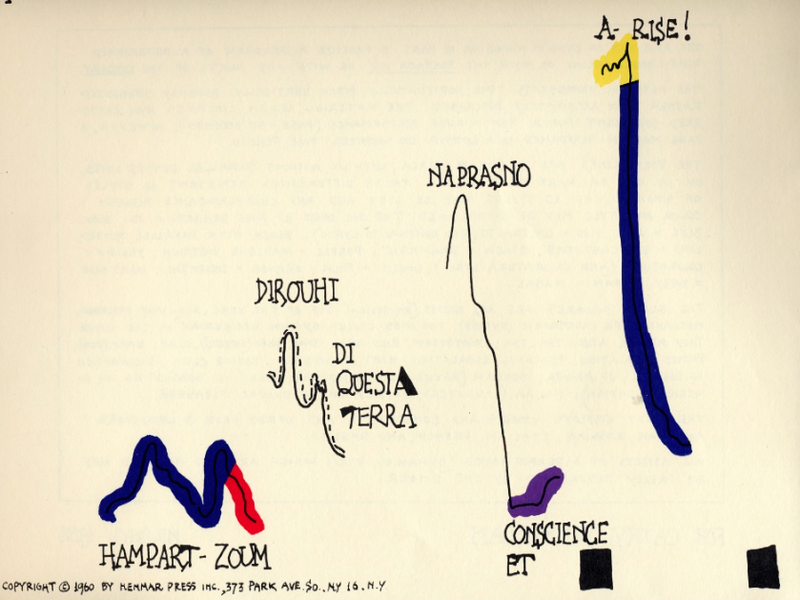 …a sort of graphic score in reverse. 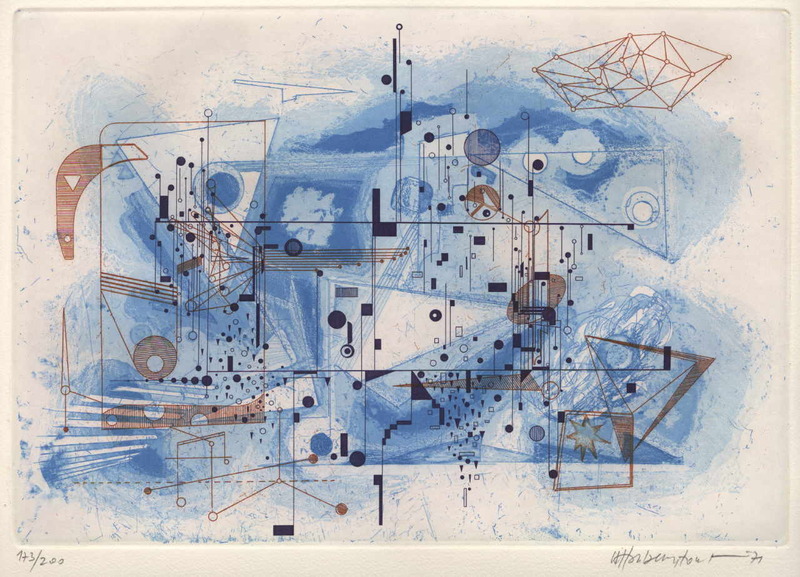 composers and visual artists, the influence of which is still felt today. using graphic notation in their work. 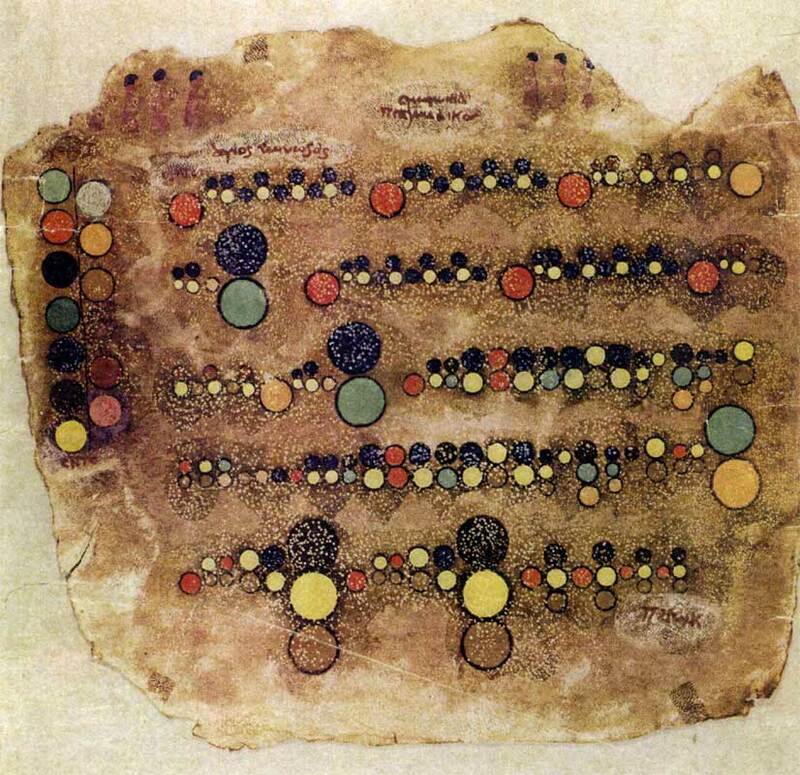 Ancient Egyptian music notation from a set of 6 parchments described by German musicologist Hans Hickmann in his 1956 book Musicologie Pharaonique (Music under the Pharaohs), as dating from the 5th to 7th centuries C.E.